The first European tanning group inaugurates today in London its Leather Fashion Hub, aiming for the development of the English market, especially in the sectors of leather goods and shoes. Gruppo Mastrotto, today first tanning group in Europe, inaugurates in London, in the new office – The Space in Old Street in the district of Shoreditch (EC1V 9HX district), the Leather Fashion Hub (LFH), the first show room in Great Britain, with the declared objective of expanding in the English market. This choice confirms the company’s targets of internationalisation and growth, supported by recent reassuring data about the financial statements of the year 2015 which marked a double-digit increase. 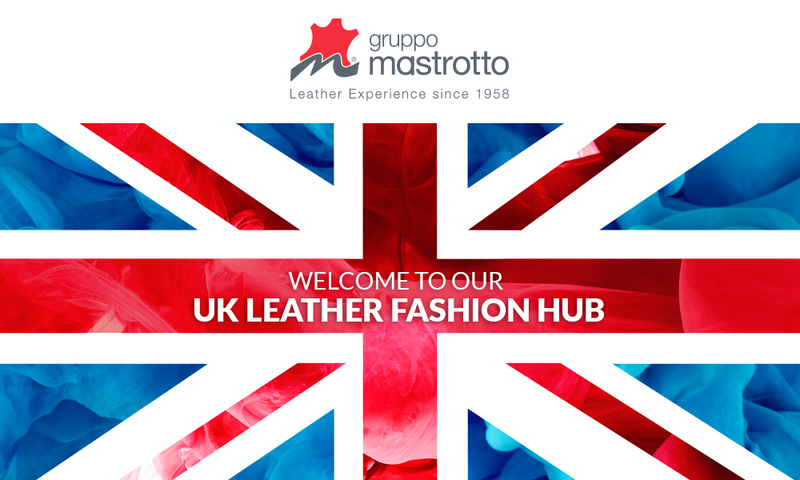 Therefore, this is another important key element in the global network of Gruppo Mastrotto to assist clients and spread its “Leather Experience”, establishing simple and direct contacts between potential new clients and the know-how entirely made in Italy of the company about leather processing. The LFH is also thought to meet the needs of large brands as well as designers and stylists, and presents the broad range of leathers made of multiple finishing and particular aesthetic features, besides specific technical standards that have always represented the strengths of the Group. Furthermore, besides the possibility to have direct access to a wide offer of leathers, available in several textures and colours, the Leather Fashion Hub in London will give the opportunity to benefit from all the advantages of the Gruppo Mastrotto Express, the prompt delivery leathers service, suitable for the professionals of the sector for the creation of custom-made collections or capsule collections, thanks to its capacity of fulfilling an order of even one leather within 48 hours.